Access All Areas members have a great collection of super grunge textures to download this week, courtesy of Christian Blake from Shapeshift. 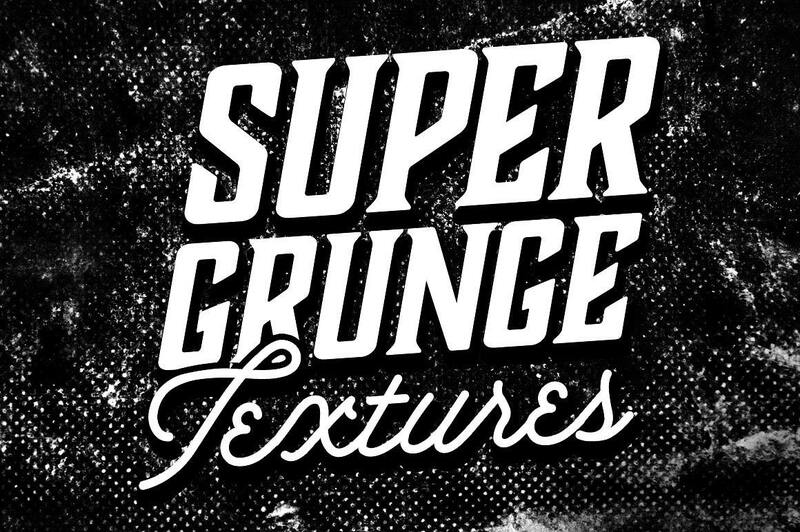 These Super Grunge textures are taken from the dirtiest and grimiest surfaces to help you distress your digital designs to the max with stains, patterns and scratches. Each texture comes as a large 5000x3333px, 300ppi file in dark, light and transparent variants to cover the widest possible uses within your artwork. Use them as backgrounds to your designs, overlay them on top of your artwork, or apply them to layer masks. Christian Blake offers quality design resources for graphic designers and illustrators through his Shapeshift store. You’ll find a range of tools for creating popular art styles and effects, helping you work faster, smarter and more efficiently! Check out his unique Vintage Engraving Lines textures, which provide you with a range of detailed linework patterns to reproduce one of the popular aesthetics of the vintage design style. The Super Grunge collection contains a total of 21 textures, 7 dark super grunge textures, 7 light super grunge textures, and 7 transparent super grunge textures. All files are a huge 5000x3333px 300ppi in size in JPG format, or PNG for the transparent variants. This is really nice! Thank you, one and all! These are so nice. Thanks!